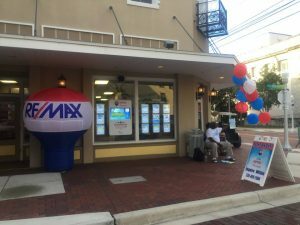 This July 4th was Freedom Fest in historic downtown Fort Myers and RE/MAX Dream was on the scene! 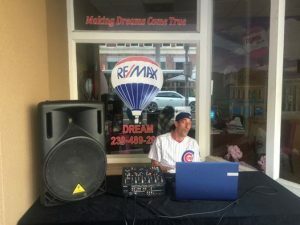 We had our DJ Nick spinning some tunes while our agents Edwin Hess and Wendy B. White popped some complimentary popcorn for the kids and collected some donations for the Donate Life organ donor charity. It was a great time and fun was had by all!